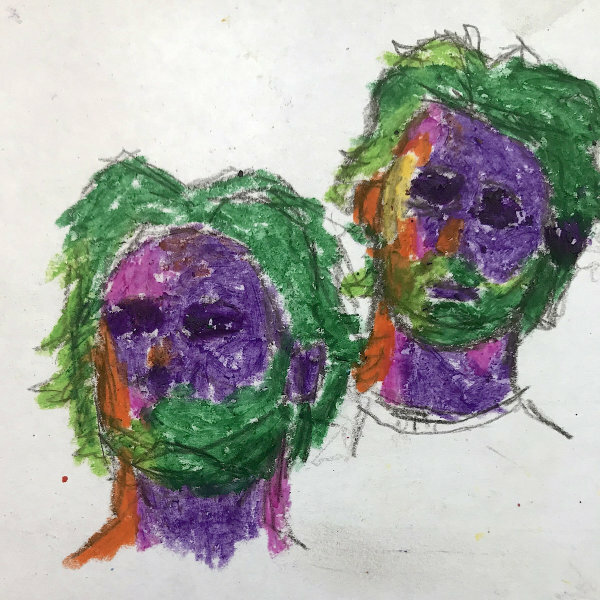 I've returned to my musicking with a new single, as well as an updated Bandcamp. It's something greased up and heady. The process unfolded entirely via Ableton. Songwriting has never been a fluid process for me, but on account of my recent DIY coverage, I'm doing some spelunking. Hope you all enjoy. I'm thrilled to be judging The Paragon Journal's first annual chapbook contest alongside the wonderful poet and journalist Marissa Higgins . The Journal is one of several literary publications housed under The Paragon Press, a beautiful collective run by Austin Shay . The finalists are currently under review with the winner receiving $100 and their manuscript published. Check back here or visit The Paragon Journal's site for news of the contest's winner. My first solo project as a musician has been released via Bandcamp under the moniker impasto. My first release is "Isaiah," a small EP featuring some experimental acoustic recordings, sound collaging, and sampling. It serves as a personal introduction more than a cohesive body of work, but is the first chapter of many. 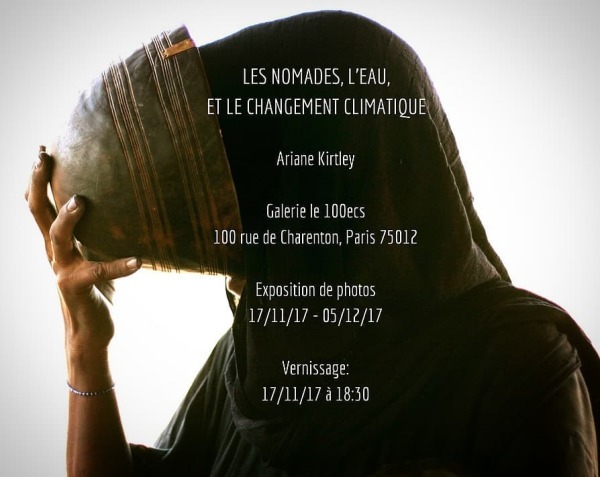 Ariane Kirtley's exhibition on the theme of nomadic peoples of Niger, their resilience and their survival in a context of increased water scarcity and climate change will be on display from November 17th to December 5th at the 100ecs gallery , 100 rue de Charenton, Paris. The exhibition is part of the "Ecology Week," and will also include performance artist Dani Ploeger and painter Françoise Veillon. 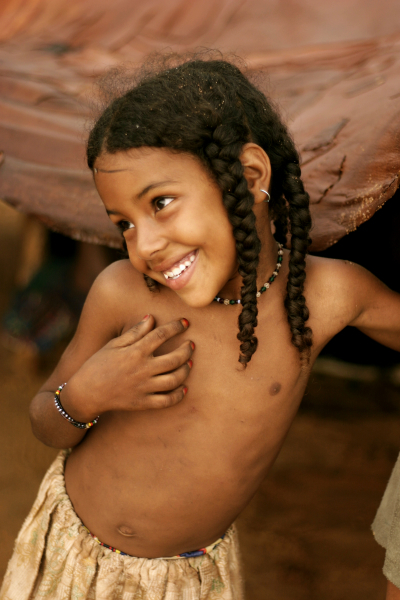 The exhibition features a series of photos Kirtley has taken on her travels to the Azawak of Niger to document the region's indigenous people's struggle for survival. 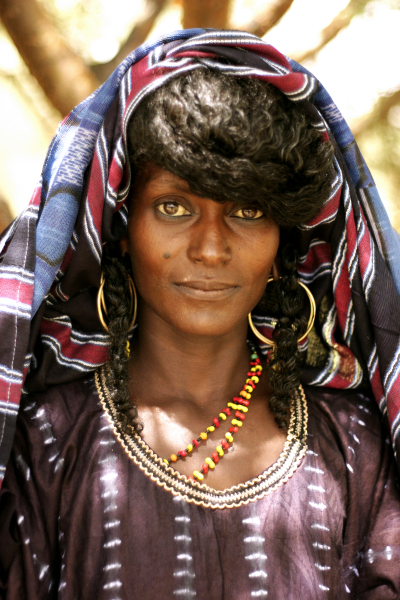 Her time there has inspired the emergence of Amman Imman , an NGO focused on drilling borewells to eradicate those dying of thirst. It was an honor to do postproduction for the exhibition.